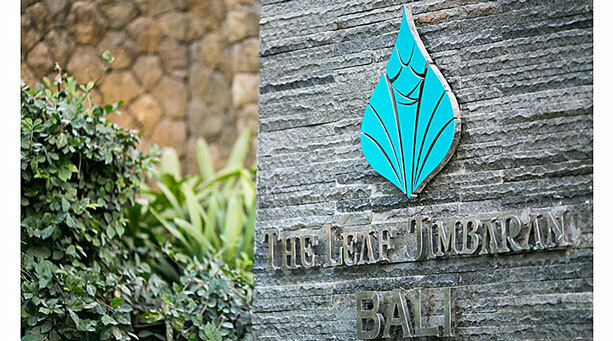 Spend your Easter weekend with an exciting Easter staycation at The Stones – Legian, Bali. The luxurious five-star paradise has the perfect Easter festivities planned for you and your family. 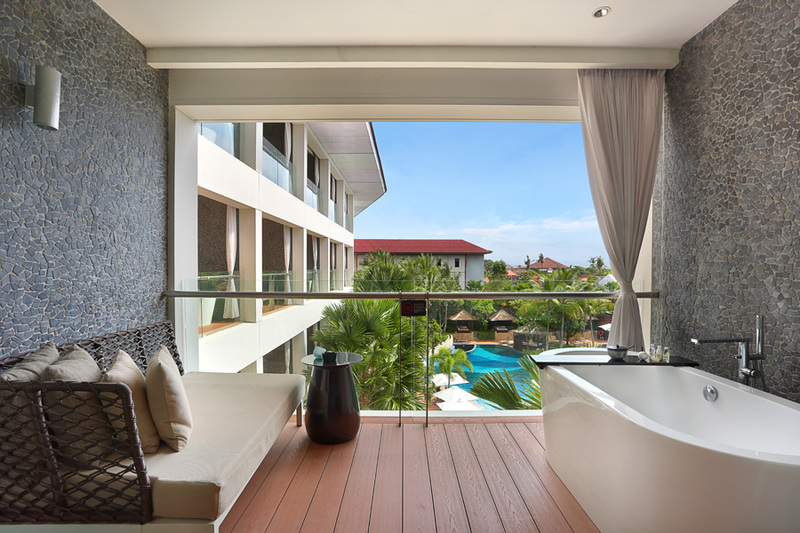 The Stones – Legian, Bali invites you to a wonderful Easter staycation at their stylish five-star hotel on the southern tip of Legian Beach. The resort is perfectly located within close proximity to surf spots, shopping centres, dining and entertainment destinations. Indulge in unique experiences and outstanding services designed to make your Easter a memorable one. The hotel has planned an extensive Easter promotion for you to enjoy. Book your staycation between 19 and 22 April 2019, and enjoy a 2 or 3-night stay with your family and loved ones with the Easter package. The Easter package includes daily buffet breakfast for 2 people at Stones Kitchen, Easter Sunday Brunch for 2 people at Stones Kitchen, 10% off Food and Beverages (excluding alcohol), 10% off treatment at Celestine Spa, and free access to GAIA Gym. 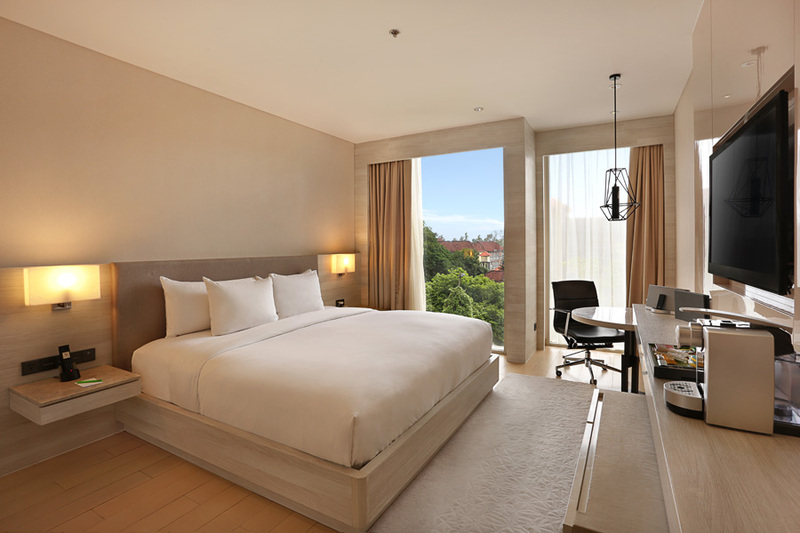 The special rates start at IDR 2,350,000++/room/night. Guests who stay through 22 April 2019 will be entitled to the Easter Brunch. During Easter Sunday, be prepared to indulge in an egg-straordinary Easter Sunday Brunch. 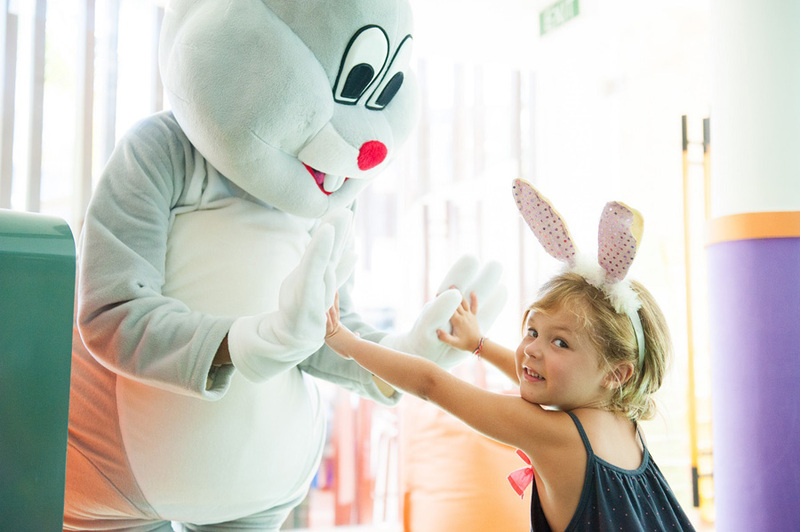 Exciting Easter activities will keep the kids entertained such as egg hunting while the adults enjoy the eclectic brunch buffet and signature Stones cocktails. The Easter Sunday Brunch starts 12pm and is priced at IDR 450,000++/person, inclusive of all-you-can-eat buffet and a glass of sparkling wine or a bottle of cold beer. 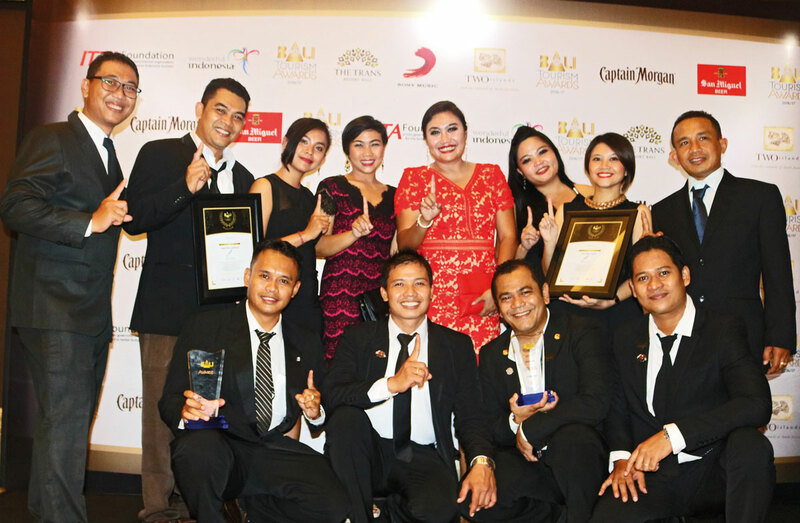 Kids aged 5 – 12 years old will be entitled to 50% off and kids under 5 will eat for free.